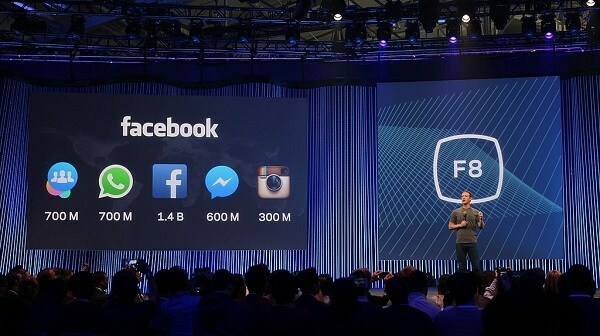 Facebook Inc. has deferred its plan to reveal new home products in May due to public outrage over its data-sharing scandal with Cambridge Analytica, according to Bloomberg. 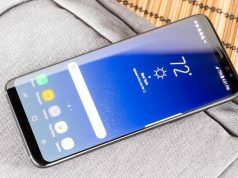 The social media giant was expected to preview its new products, connected speakers with video-chat and digital assistant capabilities, at its major developer’s conference on May 1. Home speakers are part of company’s plan to become more involved in the social lives of its users using artificial intelligence and dive into a market dominated by Amazon’s Echo. The smart speakers would reportedly have microphones, camera and AI smarts that will identify the users and connect them to their Facebook account. 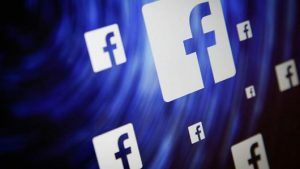 However, with concerns growing over Facebook’s handling of its users’ personal data, the company believes that this is not the right time to ask the people to allow it to collect more information by placing a connected device at their homes, the outlet said citing sources familiar with the matter. 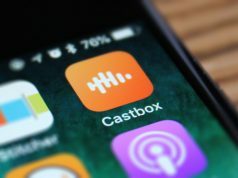 The company now plans to launch the devices later this year. Facebook has been facing a public backlash this month after reports emerged that the company allowed Cambridge Analytica to collect the data of over 50 million users during 2016’s U.S presidential election. The London-based firm, which worked with US President Donald Trump’s campaign, allegedly gathered the information through a Facebook survey and used it to influence voters during the election. 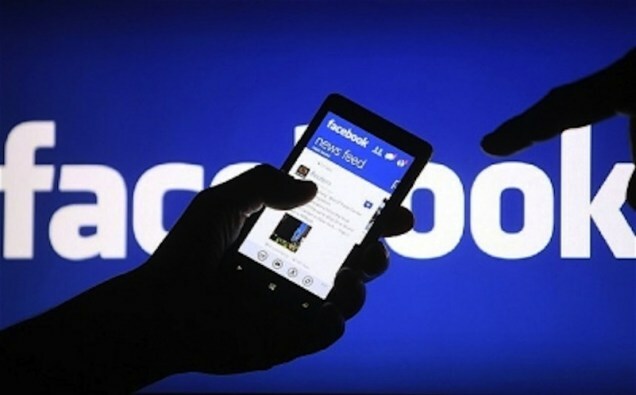 A number of class action lawsuits have been filed against Facebook, its Chief Executive Officer (CEO) Mark Zuckerberg, Chief Financial Officer (CFO) David Wehner, board members Erskine Bowles, Reed Hastings, Marc Andreessen, Jan Koum, Susan Desmond-Hellmann, and Peter Thiel and Cambridge Analytica officials in different U.S courts over the scandal. Another reason of Facebook’s decision to shelve smart speakers may be the sluggish start of Apple’s HomePod. The iPhone maker hasn’t yet released the sales numbers for the speakers, but analysts from Barclays, who recently visited companies within company’s supply chain in Asia, have said that the gadget has failed to make an impact in the market after its release in January 2017. The slow sales of Apple’s HomePod are attributed to its $349 price tag. A report by Taiwan’s Economic Daily News has said that the company may release a smaller version of the speaker for between $150 and $200 by the end of 2018 to accelerate the sales. 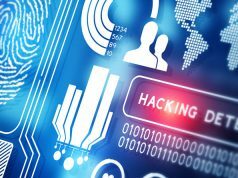 IT Magazine is your Knowledge Door to ICT news, Cyber Security, Cloud, Information Security, Technology News. We provide you with the latest breaking news and videos straight from the IT industry.